How's every one and everything??? Please take time to pray for the Chibok gurls and our Country. These girls have been converted to Muslim....hmmmm #dier is God oh#. Okay about today's post a review of Fm's foundation. FM Group are a dynamic company who's flagship product are a range exclusive of fragrances for ladies, men and kids. Launched in Poland in 2004 by Artur Trawinski, who had the idea of offering high quality fine fragrances and complementary products, at affordable prices, via a team of independent distributors. · World Class Fragrance and Affordable prices. · Total customer and distributor satisfaction . · Always being able to satisfy our customer’s requests. We now offer over 160 exclusive fragrances based on the same fragrance families as the world's favourite fragrances. All of our products are only available from FM Group Independent Distributors, via a referral marketing approach. As such we can keep our prices low, whilst still ensuring that our customers enjoy luxury, exclusive fragrances and fragranced body products as well as an excellent customer experience. 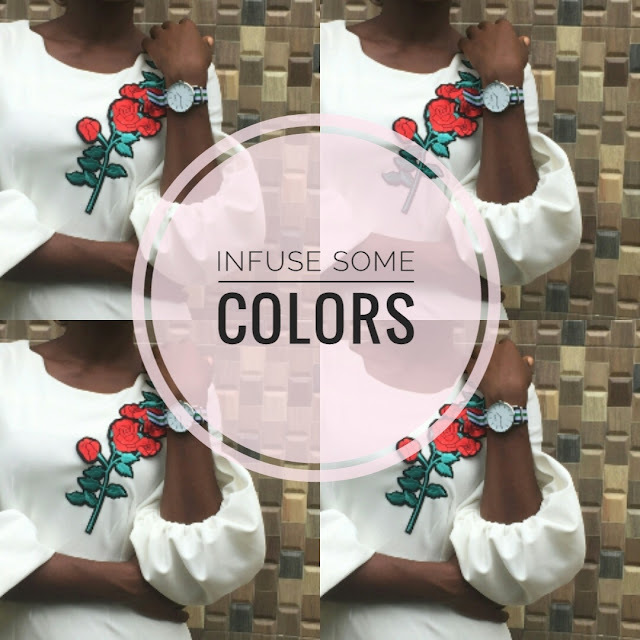 Comes in different Shades suitable for African Women. It's thick, one pump goes a long way. Perfect for ladies with dry skin......oily sisters you need a GOOD primer. Comes with a pump for easy application. Has a smell that i can say if i really like. Even with a primer i get oily before i leave work. I Love rubber/plastic packaging to bottles, maybe the company can think of this when rebranding. I was given a sample to try out before buying a bottle. In all i'd rate this foundation 6/10. 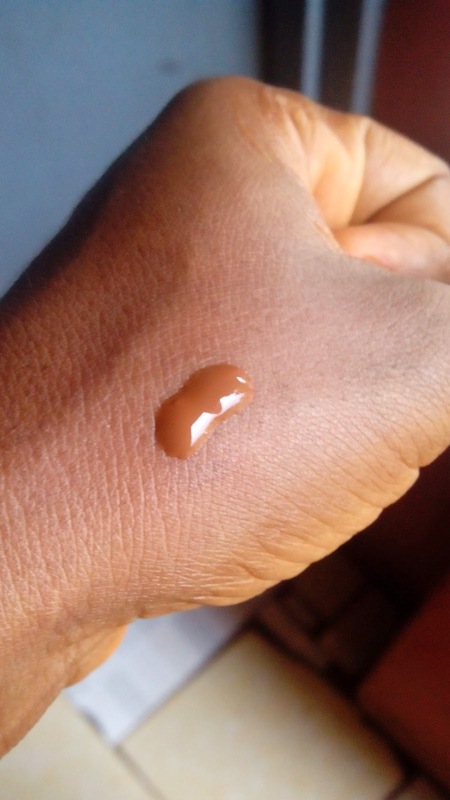 Have you tried this foundation before?? Send me a Mail if you want to get your's. Amen oh, im sure He's cooking up something awesome for Nigeria too...On JayZ and Solange i hope they settle oh after all they are Family. I have not tried it yet, but it looks good. It's actually good if you find your exact shade and know how to use it. yh,milk of magnesia is the business!!!. i would really like to see the facial application with full coverage. Milk of Magnesia is really expensive now......i'll make FOTD post using this foundation very soon. 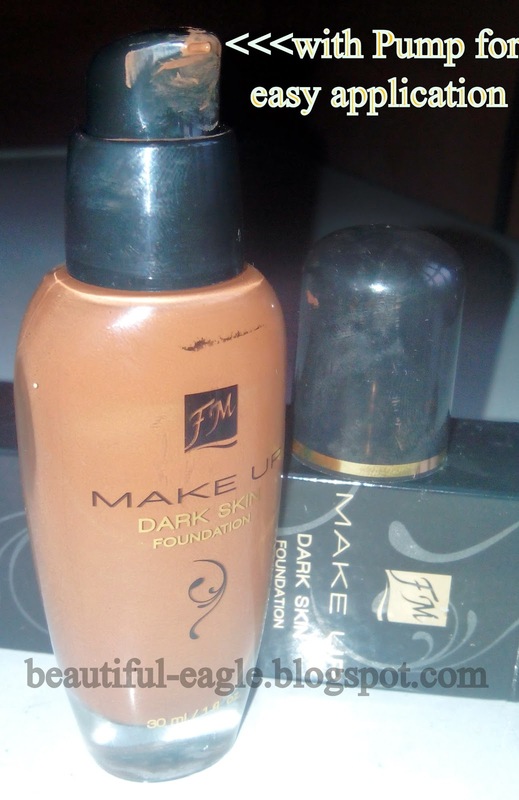 I use this foundation too, I cant remember what colour I bought this in but its a bit too light for me. Though I even it out with my powder. I agree that a little goes a long way, I have been using only one bottle of foundation for a year now. 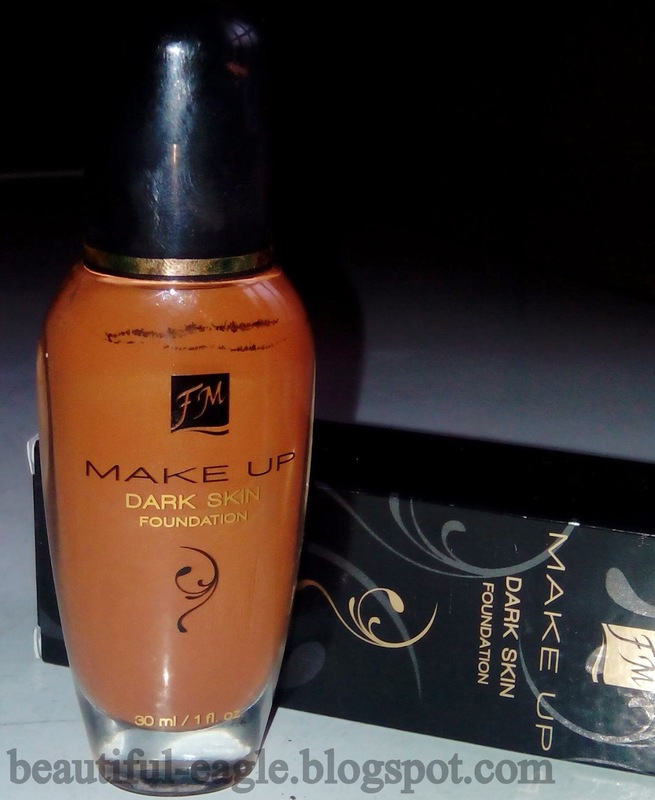 I am still looking for better reasonably priced alternatives but in Bangkok its quite hard to find foundation for dark skin.This is my first experience with foundation so I can really say rate it but I think its ok. Great review by the way! OMG!!! I have been looking for a review of this product. 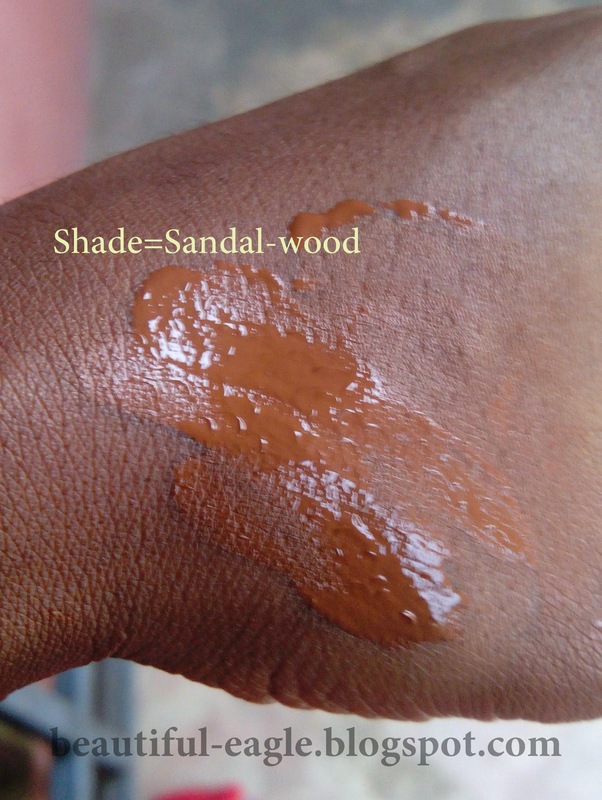 I got it in sandalwood shade.i did like it at all,when i use it with milk of magnesia i got it made my face white.apart from that my face reacted badly from using the product,my cheecks where getting bright like i was using a bleaching cream but when i stoped using it after a month my face went back to normal.it blends well wen i use my hand than wen i use my elf foundation brush .I ended up giving it to my kid sis and her skin did nt react,please if anyone know the reason for my skin reaction please let me know. aww dear sorry about the reactions....mine did nothing to my face. I have oily, super oily skin so i don't think i can try it . 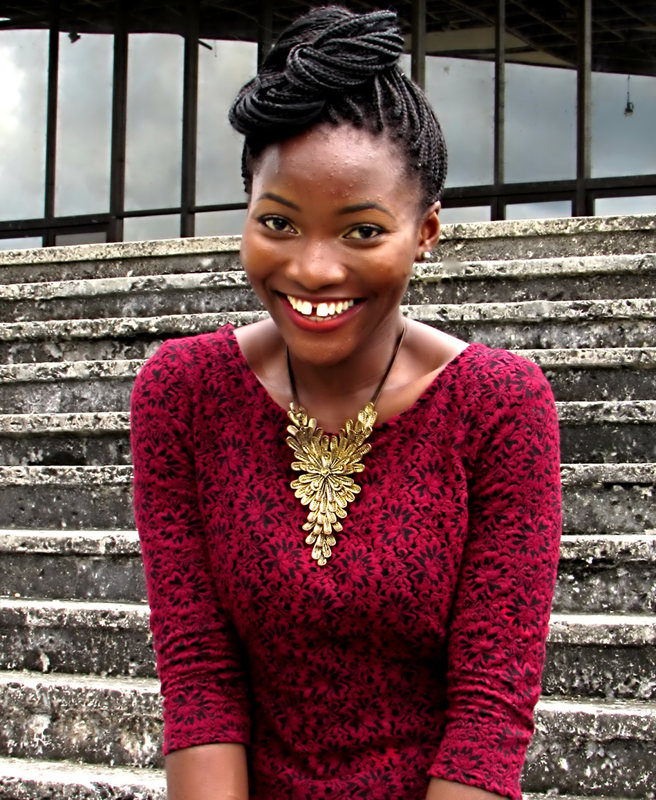 However i got their tinted lip gloss in plum colour and i love it. but i hope other products work for you. Its a lovely product. i used a friend's own now am looking for where to buy mine. i will make contacts and get back to you on this. Be sure to check back again. Great review. I thought of becoming representative so I check on other peoples opinion about FM products. So far all reviewers are happy with the brand. Are they still stocking up?